Welcome to St Richard's Catholic Primary School! This website has been designed to give you information about the everyday life and work of our pupils and staff. I hope that you will find it both interesting and useful. 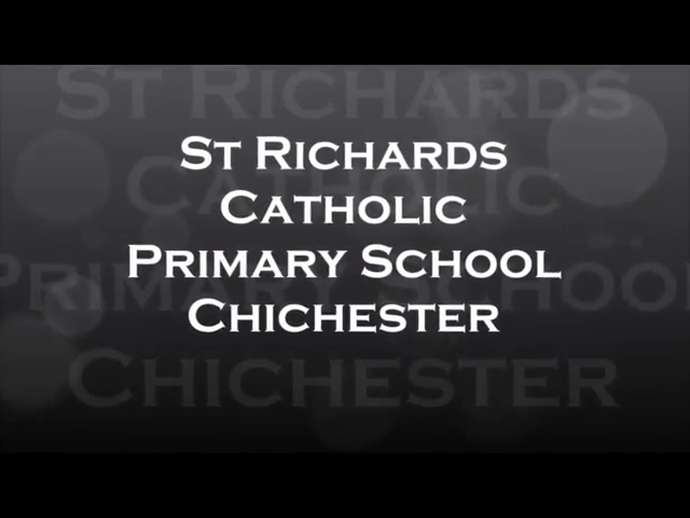 St. Richard’s is a Catholic school which serves our local parish of St. Richard’s of Chichester, together with the parishes of St. Wilfrid’s in Selsey and St. Peter’s in the Witterings. We aim to have close contact with these parishes and involve them in the life of our school. We believe that we can only be truly successful if Governors, Parents and Staff work co-operatively, in a spirit of mutual trust and understanding. For my part, as Head Teacher, I will endeavour to strengthen this partnership, in order to ensure that your child learns and lives in a happy, stimulating, safe and caring educational environment, where he or she can grow and develop. 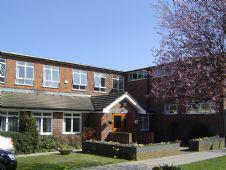 All staff hope that your children will feel safe, nurtured and valued during their time with us. The school is committed to safeguarding and promoting the welfare of children and young people and expects all staff and volunteers to share this commitment. All staff, volunteers and extended school providers are required to be DBS checked. Mrs.Hunn is the designated Child Protection Officer and Mrs.Hogan is the Deputy Designated Officer. Please do not hesitate to come and talk to us about any aspect of your child’s development. We look forward to welcoming you and your child into our community and hope that your years at St. Richard’s will be happy ones for you and your family.